Using a technique known as gene-environment interaction analysis, the researchers used an environmental marker—potassium—to pinpoint previously unknown areas within the human genome associated with blood pressure. Researchers at the University of Georgia have identified several new genes that influence how the body regulates blood pressure. This may help scientists develop novel blood pressure treatments or even allow them to tailor prevention strategies for individuals based on their genes. Using a technique known as gene-environment interaction analysis, the researchers used an environmental marker — potassium — to pinpoint previously unknown areas within the human genome associated with blood pressure. Dietary potassium is well-known for its ability to reduce blood pressure in clinical trials. The study tested different points of the human genome to see where the genetic sequence interacted with potassium and blood pressure. In other words, the point of interaction acted as the “X” to mark the spot on the genetic sequence where genes regulate blood pressure. This study is the first to use external factors to find new genes associated with blood pressure regulation. “One of the major drawbacks of previous genetic studies of hypertension is that these studies did not explore the interactions between genes and environmental factors,” said Changwei Li, an assistant professor of biostatistics and epidemiology at UGA’s College of Public Health and lead author on the study. Li and his team gathered potassium and blood pressure measurements from 1,876 Chinese participants from the Genetic Epidemiology Network of Salt Sensitivity study, or GenSalt, and performed statistical tests to find points of interaction. 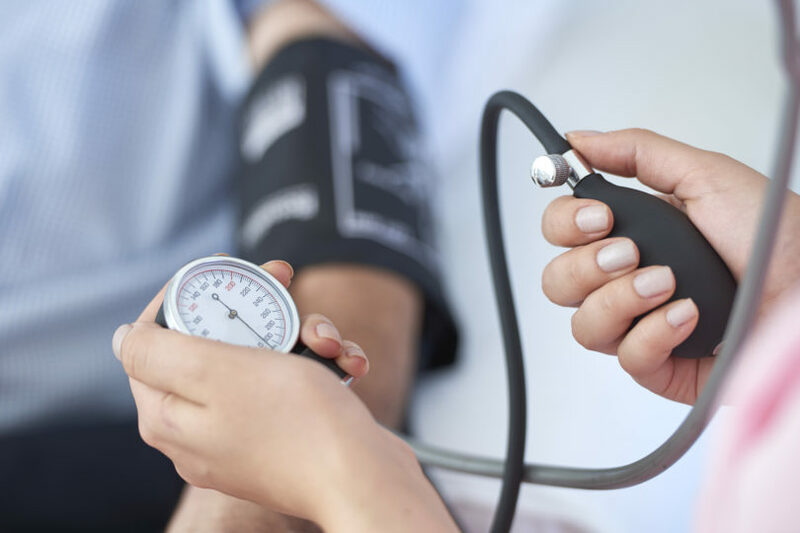 The analysis yielded two loci — one of which had never been identified — and six individual genes, all significantly associated with the regulation of blood pressure in the body. By dialing in on the specific genetic mechanisms that control how disease is expressed in the body, researchers can develop new therapies to treat complex, multi-factor diseases like high blood pressure. This approach may also contribute to the growing field of precision or personalized medicine. This study, said Li, offers robust evidence that gene-environment interaction analysis is useful for identifying novel genes and revealing the mechanisms underlying blood pressure regulation or other body systems. The gene-potassium interactions identified in this study were limited to Chinese participants. Future exploration for these loci and genes in a different population, said Li, will show whether they have the same effect across ethnicities. The study, “Genome-Wide Gene-Potassium Interaction Analyses on Blood Pressure,” was published in Circulation: Cardiovascular Genetics and is available online. 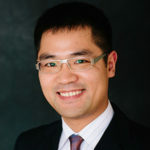 Co-authors on the study include Jiang He, Jing Chen and Tanika N. Kelly of Tulane University; Jinying Zhao; Dongfeng Gu with the Chinese Academy of Medical Sciences and Peking Union Medical College; James E. Hixson of the University of Texas; Dabeeru C. Rao, Treva K. Rice and Yun Ju Sung of Washington University School of Medicine; and Cashell E. Jaquish with the National Heart, Lung, and Blood Institute.